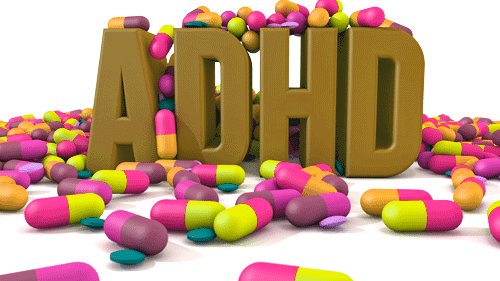 Licensed Davis Facilitators will not usually work with clients taking medication commonly prescribed for ADHD, such as Ritalin, Strattera, or Concerta. This is because those medications generally interfere with the individual’s ability to learn and to apply the mental focusing techniques that are integral to the Davis programme. Anyone who wants to end their reliance on medication and take responsibility for their behaviour and learning must be motivated to do so. If the client decides to stop taking medication, they should consult with their doctor to make sure that this is done safely. It is important to tell the facilitator about any medication the client is taking so that they are aware of the possible influence of these substances. Medication commonly prescribed for ADHD, such as Ritalin, Strattera, or Concerta, generally interferes with the individual’s ability to learn and to apply the mental focusing techniques that are integral to the Davis programme.